IT IS a long road to the Tokyo Paralympics but para-equestrian Sharon Jarvis is on her way. Ms Jarvis, is originally from Western Australia and is now based at Heatherbrae, where she trains with Olympians Heath and Rozzie Ryan. 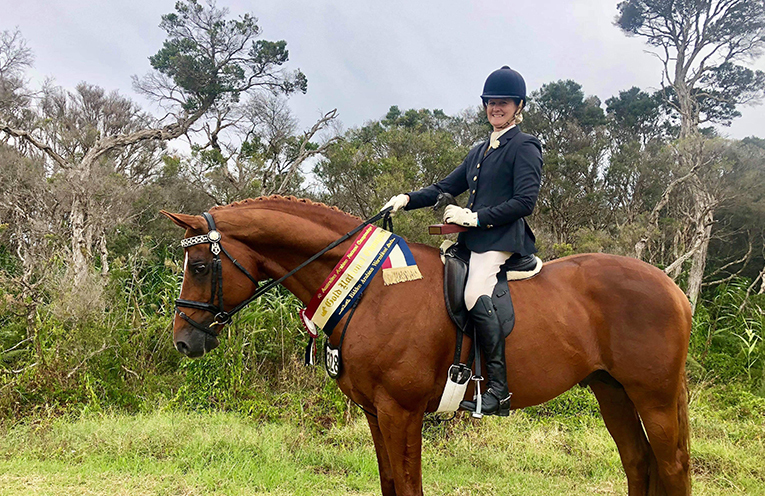 Ms Jarvis took another step forward in her quest for Paralympic selection when she and Arabian Warmblood stallion, Lord Lamarque, who is owned by Jade Edwards, headed to Boneo Park in Victoria to compete at the Australian Arabian National Championships. 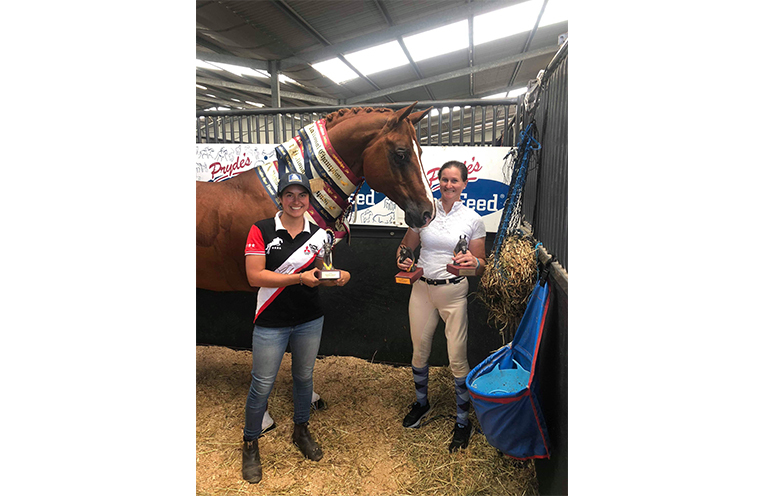 With Ms Jarvis in the saddle, against big fields including former champions, Lord Lamarque won Gold in the Ridden Arabian Warmblood and Arabian Derivative Small or Large Hack classes. They also contested the Elementary dressage competition with 4th place in the 3B and 2nd in the 3C tests. Ms Jarvis was surprised and thrilled to win Silver in the overall point score for the Championships. Ms Jarvis is no stranger to the rigors of elite competition having won numerous State and National Championships competing in able bodied equestrian events. Diagnosed with bone cancer at seven and given only a 20% chance of survival, Ms Jarvis went into remission the following year but as a result has limited strength and movement of her left side from the hip down. In 2006 she started career in Para-equestrian competitions, representing Australia at the 2007 FEI World Para-equestrian Dressage Championships in Gloucestershire, England. From here, Ms Jarvis was selected for the 2008 Paralympic Games in Beijing, the 2010 FEI World Equestrian Games in Lexington, Kentucky where she won Bronze medals in the individual and freestyle test events, and the 2016 Paralympics in Rio De Janeiro. 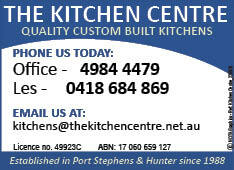 The Australian Arabian National Championships which were held from 7 – 9 March 2019 attracts competitors from all over Australia. The Arabian stallion, Lord Lamarque proved not only his talent under saddle, he shone in his breed show classes. He claimed the Gold medal in the Led Arabian Warmblood Exhibit class where he was shown in hand by Anthony Getyman. Owner Jade Edwards, Lord Lamarque, Sharon Jarvis.